Manufactured from forged aluminum with an anti-slip tape overlay, the wide pedal pad kit will allow drivers to better tune foot pad position to their liking and provide easier “heel-toe” abilities. 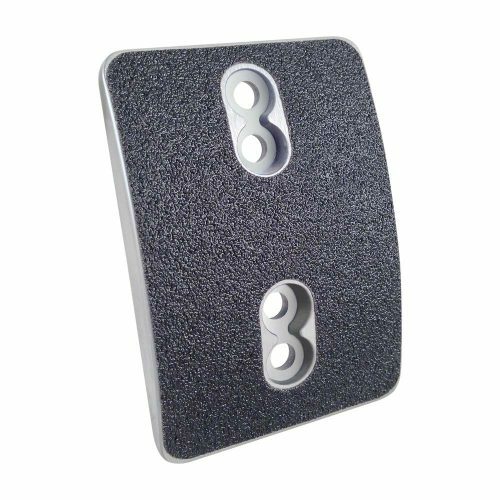 The wide pedal pad kit features the same adjustable positioning as the standard Tilton pedal pad, but with a wider surface. 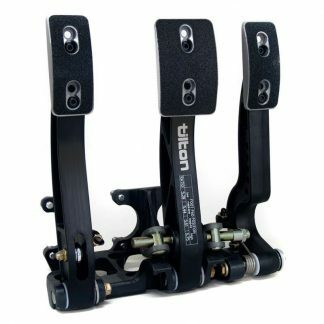 Tilton’s wide pedal pad kit is intended for use with all of Tilton’s aluminum 600-Series pedal assemblies as well as the 900-Series floor-mount pedal assembly.